The best media streamer for geeks gets even stronger. 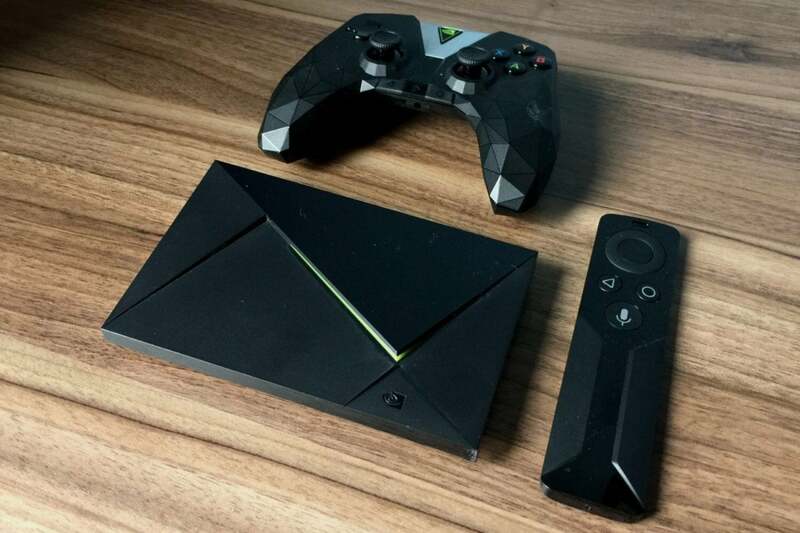 Nvidia’s dueling GeForce Now services just got a whole less complicated—and a whole lot more appealing for Shield TV owners. 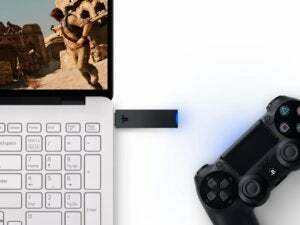 Originally created as a Netflix-like all-you-can-play subscription service for Nvidia’s set-top box, the waters became murkier with the beta launch of the wildly different GeForce Now for PCs and Macs, which essentially runs the PC games you already own on an Nvidia server in the cloud. Today, Nvidia announced that the services are unified. Shield TV now runs the same version of GeForce Now as the PC and Mac. Better yet, GeForce Now is still free while it’s in beta. 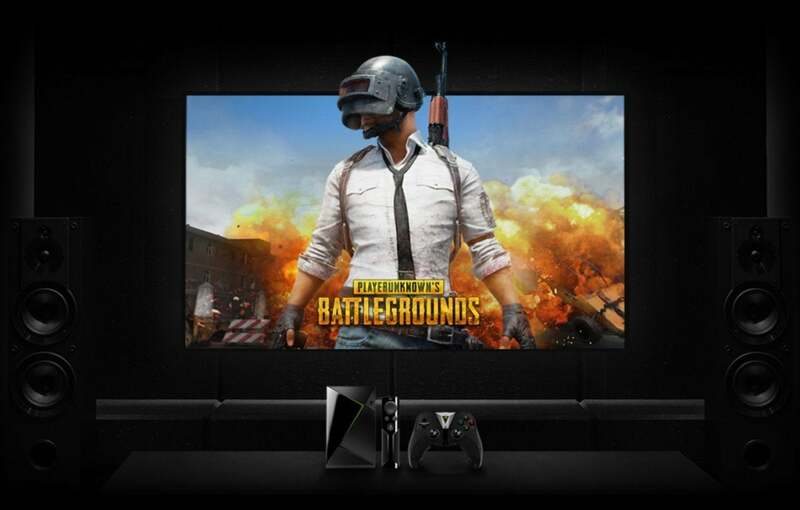 And while PC and Mac users have to register for the beta and cross their fingers that they’ll be accepted for the service, “Access to the GeForce Now beta is included with every Shield TV,” Nvidia says. That guaranteed access makes the $200 Shield TV—already the best media streamer for enthusiasts—an even more enticing proposition. GeForce Now grants you access to a virtual PC on Nvidia’s servers, and any progress you make in officially supported games on your Shield TV will carry over to your computer as well. Games download instantly, and Nvidia’s been diligent at adding support for more titles. When we first examined GeForce Now in depth in February, 150 games were supported. Now it’s up to 225, including the majority of the most-played games around. Rocket League, Dota 2, PlayerUnknown’s Battlegrounds, Fortnite, League of Legends, Warframe, Witcher 3—they’re all available to start streaming on Shield TV now. As a legacy of the previous service, Nvidia says Shield TV owners can play select titles for free. Latency has long been the arrow to the knee for would-be streaming services, but GeForce Now plays surprisingly smoothly in our experience. Better yet, the service keeps your games and graphics drivers all patched and up-to-date, so there’s none of the usual maintenance associated with PC gaming. What you need to know: The only catch? Nvidia hasn’t announced when GeForce Now will exit beta, or how much it will cost when it does. 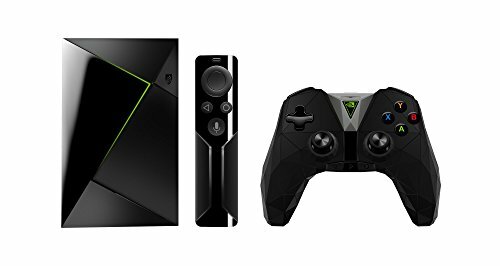 The Shield TV’s prior GeForce Now subscription cost $8 per month; this on-demand streaming incarnation has the potential to cost much more. Regardless, this is a significant upgrade for the Shield TV, and further cements its status as the streamer that geeks should get. This story, "Nvidia Shield TV levels up to full-featured PC gaming with free GeForce Now beta" was originally published by PCWorld.